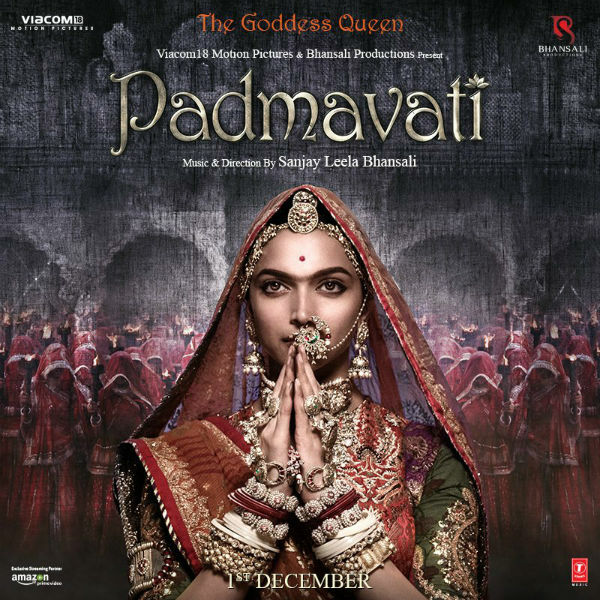 The most awaited film of the year ‘Padmavati’ has been facing criticism from many quarters in the country. 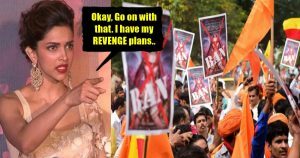 Sanjay Leela Bhansali’s ‘Padmavati’ has been facing constant opposition in the form of violence and threats from members of Rajput Karni Sena ever since they disrupted the shoot of the film in Jaipur earlier this year. She also faced a contagion of threats over the movie. 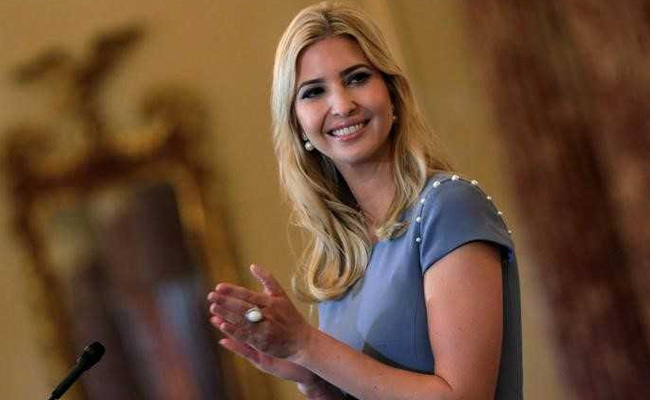 As we all know that the Global Entrepreneurship Summit in Hyderabad from November 28 to 30 will be attended by Prime Minister Narendra Modi and daughter of US President Donald Trump, Ivanka Trump. Now, after the row over Padmavati, actor Deepika Padukone, has withdrawn herself from the Summit in Hyderabad. A senior official of Telangana government said on Monday that Deepika has withdrawn her name from the event. She had earlier confirmed her participation, the official said. He, however, said the reason for her pulling out of the event is not known. The actress was one of the speakers at a session on ‘Hollywood to Nollywood to Bollywood: The Path to Moviemaking. The Nigerian film industry is popularly referred as Nollywood. Deepika’s move comes amid a raging row over Padmavati, which was scheduled to be released on December 1. 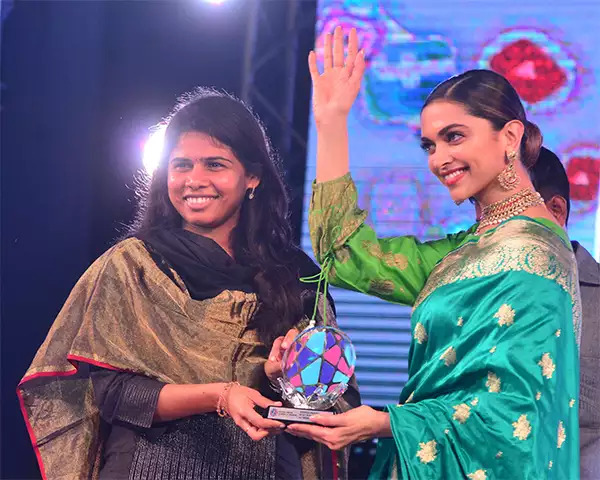 As Deepika Padukone is now one of the global actors, the absence of her at the Global Summit might take a turn as a big insult for the organizers and also questions the ruling party for the reason. We have to wait and see what happens on November 28. Protest by groups and violent threats forced the producer to defer the release. Some leaders of BJP and other groups have threatened the actress and director Sanjay Leela Bhansali. Few have even announced rewards for killing them. Being co-hosted by the US and India, the GES, with the theme ‘Women First, Prosperity for All’, will bring together 1,500 entrepreneurs, investors, and ecosystem supporters from around the world for two-and-a-half days of training and be mentoring. “There is a panel discussion on ‘Hollywood to Nollywood to Bollywood’. Earlier, Deepika Padukone was expected to be in that session, but she has now declined. We are trying (to see) who can replace her,” said Jayesh Ranjan, principal secretary, IT and Industry, Telangana government. “Others have also dropped. For example, MS Dhoni was supposed to be in one of the sessions. Now he has declined. People are declining for various reasons. Because Dhoni is declining, we have to now bring in Sania (Mirza), Gopichand,” Ranjan told reporters on the sidelines of an event. The final list of speakers is expected to be released shortly as some last-minute changes are taking place, he said. Telangana Chief Minister K Chandrasekhar Rao would also speak at the inaugural session on November 28. There will be 53 sessions in total over three days. “Our (Telangana) IT Minister KT Rama Rao will speak in the panel discussion on November 29. One of the names is yet to be confirmed. The panel will have Miss Trump and Cherie Blair (wife of former UK prime minister Tony Blair) and Chanda Kochhar (MD and CEO of ICICI Bank). The panel discussion will be on the theme of the event,” Ranjan said.